Congratulations to Dr. Alfred Rémillard who has received the honourary title of professor emeritus from the University of Saskatchewan. Dr. Rémillard has had a distinguished career as teacher, researcher, administrator and clinical pharmacist, particularly in the area of psychopharmacology. He has been an exceptionally active member and leader in a host of provincial, national and international pharmacy and continuing education organizations, examining bodies, task forces, boards and advisory committees – all with the goal of advancing and promoting the profession of Pharmacy. In 2017, he was presented with the Pharmacist of the Year award by the Pharmacy Association of Saskatchewan. 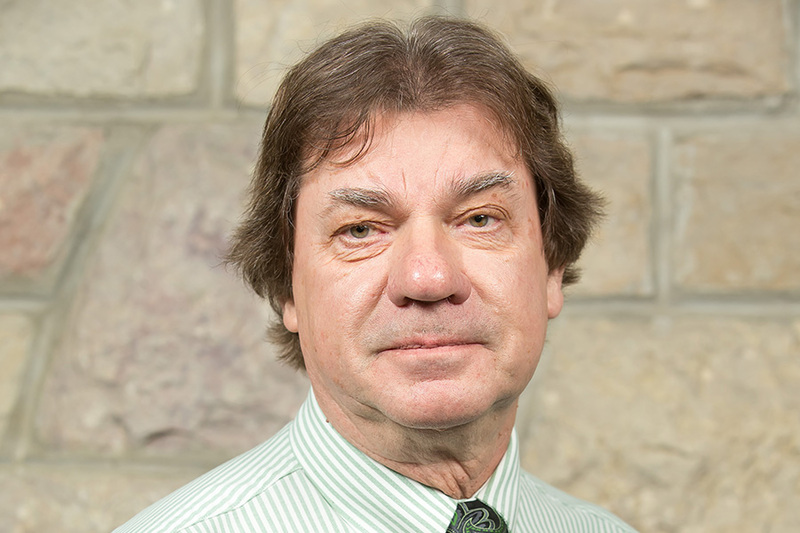 In addition to his regular faculty obligations, and his clinical practice at the Dubé Centre, he has held numerous administrative positions at the college and university levels.